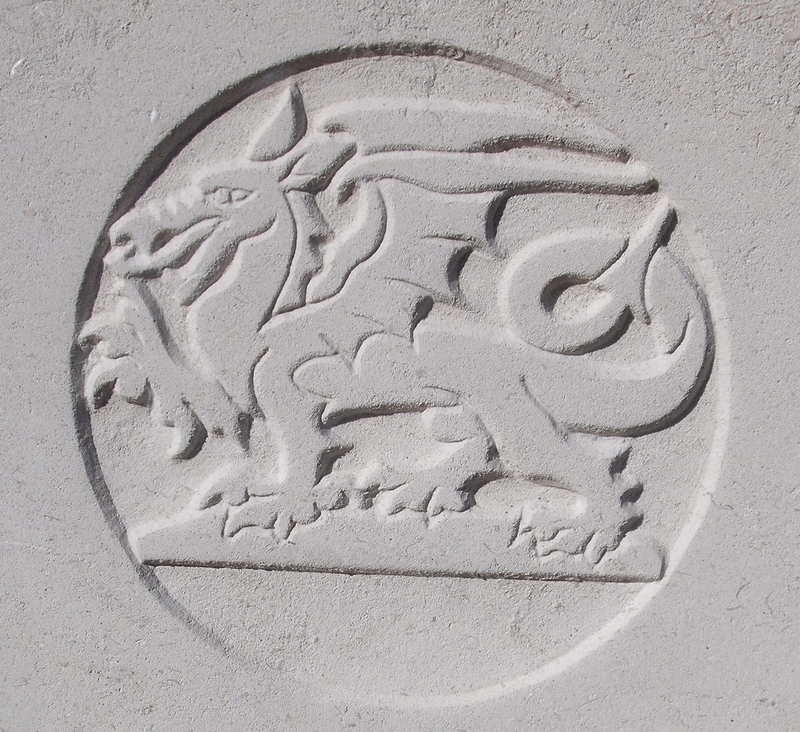 1/1st Bn, The Monmouthshire Regiment, Pioneer Battalion, 46th Division T.F., B.E.F. James Goodyear, who enlisted into the Monmouthshire at Blackwood, Mon., amongst other things was a member of Christchurch Bible Class. Probably a coal miner, he was an early volunteer and went overseas with the 1st Monmouths. In May 1915 he was wounded and was transferred to Southend-on-Sea to recover. When he was fit enough he returned to a unit of the Monmouths at Newport, and then again was sent ot the front in France. Ever since October 14th I have been waiting to write to you about your son; unfortunately however I was wounded, and have only just returned from hospital, so that I had no address to which to write. I see in the casualty lists in our orderly room that your son is reported wounded. So I hope that he managed to get back to our hospitals and is now in England. I was with him when he was hit, a bullet passing through the body and did my best to make him comfortable. He was simply splendid during the attack and was my right hand till he was wounded. I promised then that I would write to you and tell you how well he had done. He certainly was splendid and you may be proud of him. Unfortunately, we had to vacate the trench in which he was hit and there is reason to believe that the Germans occupied it again, so if you have not heard from him there is every chance that they may have picked him up. His three brothers also served in during the Great War: William served as a Sergeant in the 1/2nd South Midland (later 241st) Brigade, RFA; John Herbert served with the Worcestershire Regiment and was killed on the 7th May 1915; and Albert Edward served with the South Wales Borderers and was a Pembroke Dock at the time of John Goodyear’s death.